Today’s savvy marketers are taking automation principles from the industrial age and adapting them to the information age. 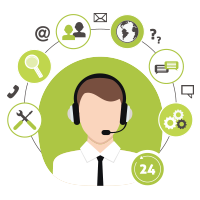 By leveraging marketing automation systems, customer relationship management, analytics, and most importantly, by applying factory thinking, we are now seeing progressive companies Manufacturing Demand™—and thus revenue. 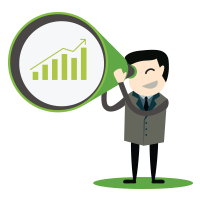 This eBrief will help you take the necessary steps to effectively build your sales and marketing factory. 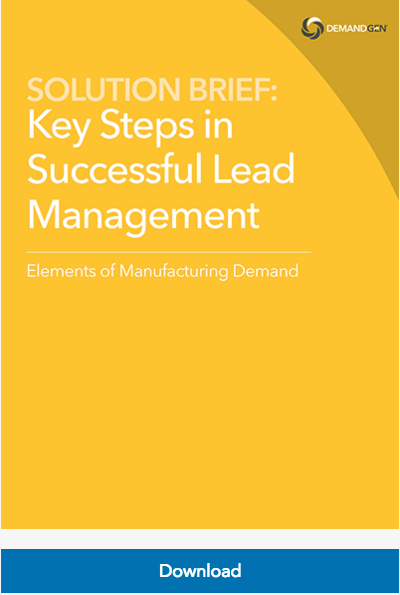 Learn more about DemandGen’s key steps to successful lead management here!